Adrian, formerly councillor for Vassall ward around Brixton Road, lives in Brixton Hill and was previously chair of the Brixton Hill Safer Neighbourhood Panel and of the Friends of Windmill Gardens. 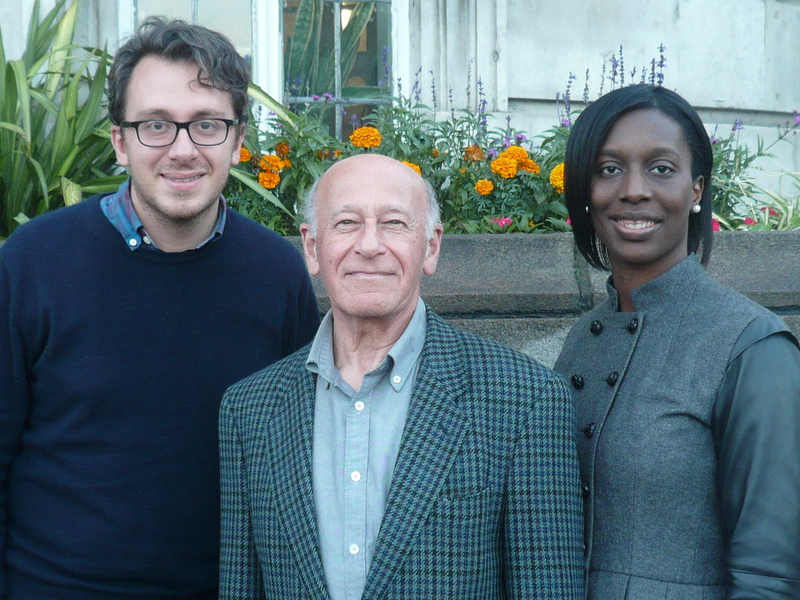 He joins Florence and Martin who have been councillors for the area since 2006 and 2013 respectively. Thank you to everyone who voted for us. We look forward to working with our wonderful local schools, the large number of community groups, TRAs and residents’ associations, and local businesses and public services. Please let us know if you have ideas for our area or need help with a problem. We delivered our material right across the ward, setting out our pledges for the area and for Lambeth as a whole. In case you missed it, you can download a copy here. These are three of our local priorities that we will work towards over the next four years in Brixton Hill alongside Labour’s pledges for Lambeth. We’ll work to make our roads safer for cyclists & pedestrians, support Play Streets, deal with rat runs, improve transport links and introduce 20mph on all residential roads. We will work with local employers to create jobs and apprenticeships for local young people including with Brixton Energy supporting community-owned renewable energy. We will work to protect Brixton’s unique character and support our wonderful Brixton Windmill. This entry was posted in Blog and tagged Adrian Garden, elections, Florence Eshalomi, Labour, Martin Tiedemann by Martin Tiedemann. Bookmark the permalink.